Contact Attachments is advising companies to be better prepared with the potential of another big freeze this year. 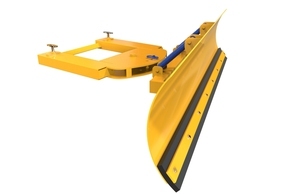 The company provides a variety of snow plough attachments to suit a wide range of applications, with the Fixed Blade permanently angled to move snow to one side, and the Adjustable Blade allowing users to adapt their direction of sweeping. In addition, it offers a Sprung Loaded Blade which absorbs shock and minimises the risk of damage to the plough by considering hidden objects such as raised manhole covers. Contact Attachments also provides a ‘V’ shaped pedestrian plough for smaller-scale applications, as well as Telehandler snow ploughs, ideal for large and heavy-duty environments such as warehouse yards, car parks, pathways and roads. 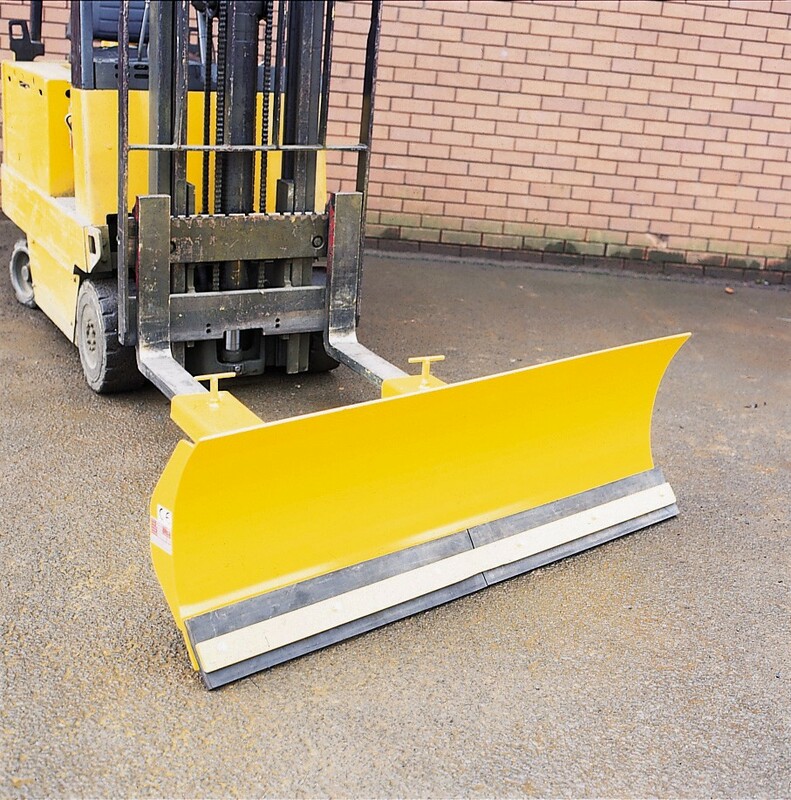 All of Contact’s snow ploughs are quick and easy to fit both on and off forklifts via zinc-plated safety screw clamps, and as they have no moving parts, benefit from low maintenance and servicing costs. Jib helps height handling jobs.